This year’s show season got off to a successful start for the Chaileybrook and Littlebrook teams, with our senior Southdown stock ram Percheron leading from the front and taking the Southdown breed championship and then going on to be tapped out as reserve champion in the native shortwool section of the interbreed championship from 13 breeds forward in that section. Percheron, a French sire bred by Benoit Poillot was imported in spring 2016 in partnership with Sid Cook’s Brant flock and was on his first show outing here in the UK and was the subject of much attention at the show. 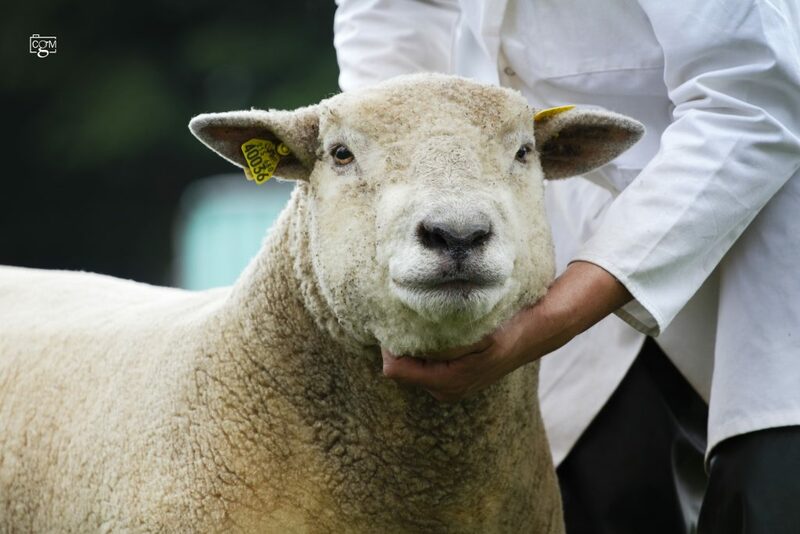 He now heads to the Southdown National Show at Royal Three Counties later this month. Adding to the success was our aged ewe, Chaileybrook 14/0044, a daughter of the The Frog out of the highly successful ewe Chaileybrook 05/0002, who also took a first prize ticket. She is full sister to our former stock sire Tadpole and from the most successful breeding family at Chaileybrook. Shearling ewe, Chaileybrook 17/0015 then stood second in her class. 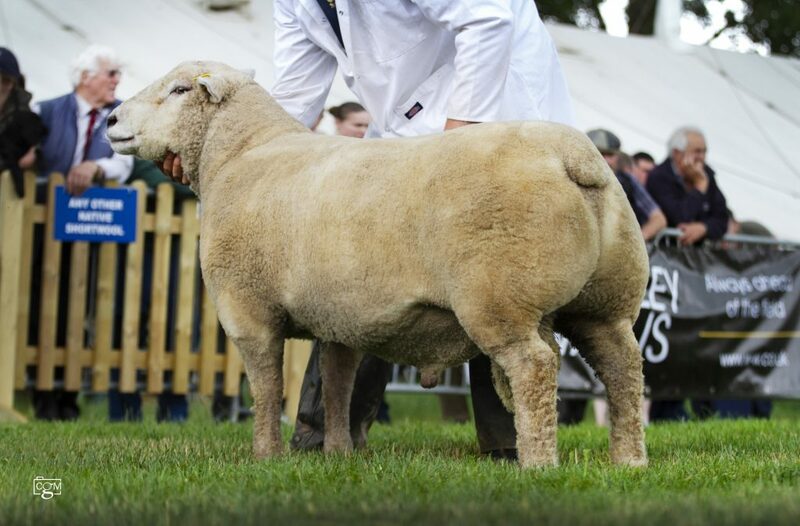 She is a Tadpole daughter out of our Golden Valley ewe, while both our ram lamb and ewe lamb also stood second, with both of these being ET bred lambs sired by Percheron out of Chaileybrook 15/0010, herself breed and reserve interbreed champion at Royal Bath and West in 2016. 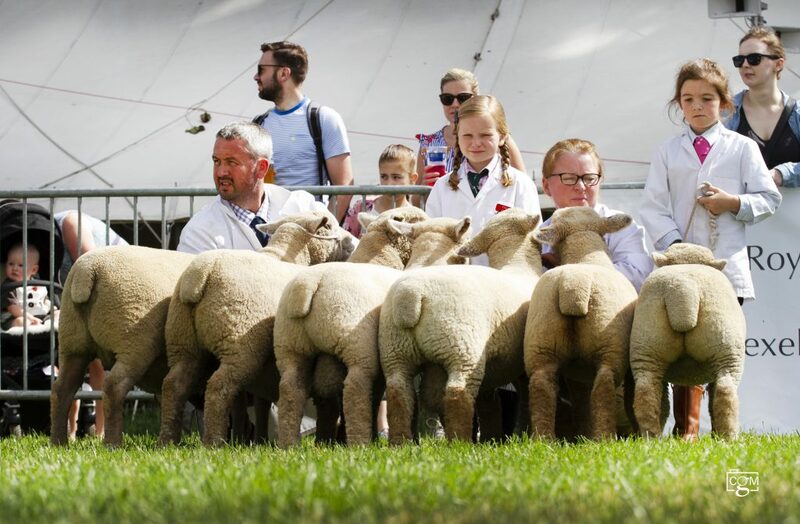 The aged ewe, shearling ewe and ram lamb also teamed up to stand first in the group of three class and were joined by the ewe lamb and lambs from Annabell Halcrow’s Calley Castle flock to take fourth place in the interbreed team of six competition. Meanwhile, in the Blue Texels it was aged ewe Speckles which took the top honours for the flock, standing first in her class. And adding to the success was the junior shepherd, Sophie, who was second in a strong class of under eight year old young handlers at the show.